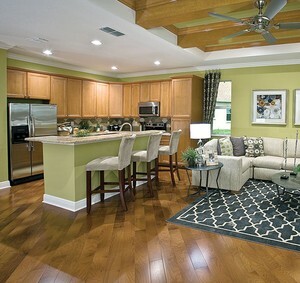 Randal Park is a one of the newest planned community in the Lake Nona area of southeast Orlando in Florida. Randal Park’s standout feature is its commitment to nature and recreation. With a park every couple of blocks, and trails and walkways through greenspace for hiking and biking throughout the neighborhood, homeowners can enjoy the beauty of nature without even needing to drive anywhere. Also, with the Resident’s Club as its hub with its huge pool and patio, common lawn and pavilion, homeowners in Randal Park can socialize while they take their leisure in the great facilities the complex has to offer. Randal Park is in the northern part of the Lake Nona area, immediately accessible to the Central Florida Greenway and the Martin Anderson Beachline Expressway, making all the finer points of Orlando and Central Florida less than half an hour away. It is a mere 20 minutes away from Orlando City Center, 10 minutes away from Orlando International Airport and 30 minutes away from the Atlantic Coast. Besides its internal conveniences, there have been exciting developments in the surrounding area that improves its quality of life exponentially. A new Medical City has been built just minutes away, which offers a children’s hospital, a new VA hospital, and a host of medical science campuses and research facilities for the University of Florida and University of Central Florida. 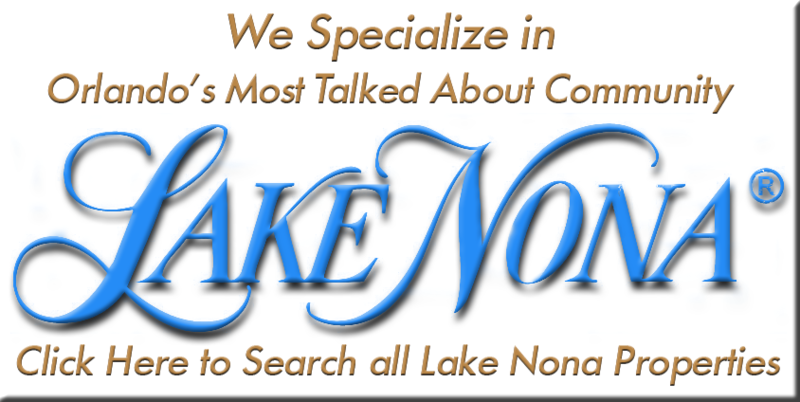 The Lake Nona area is also best known for its numerous lakes, such as Lake Whippoorwill, Lake Hart and Lake Mary Jane which have excellent boating and freshwater fishing to offer, while there are many conservation areas nearby such as Moss Park, Split Oak and Isle of Pines Preserve where the nature lover can enjoy picnicking and hiking. 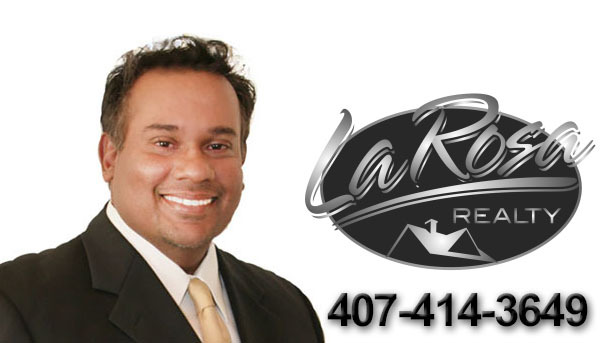 Randal Parks are being designed and built by Mattamy Homes, David Weekely Homes, and M/I Homes, which are some of the most renowned builders in the Central Florida area, if not throughout North America, known for their energy efficient, value conscious homes. 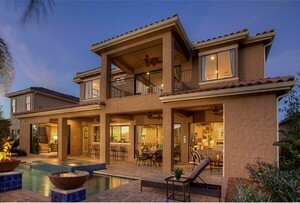 New homes are priced from $240 000 to roughly $550 000 and are sized at 1500 sq. ft to over 2500 sq. ft. and there is ample land on the property to build new custom homes upon. When completed, Randal Park will be one of the most progressive and dynamic communities in Central Florida. With much to boast about, active lifestyles at one’s doorstep, extensive local amenities and prime natural beauty all around, Randal Park promises to offer healthy lifestyles and happy living.